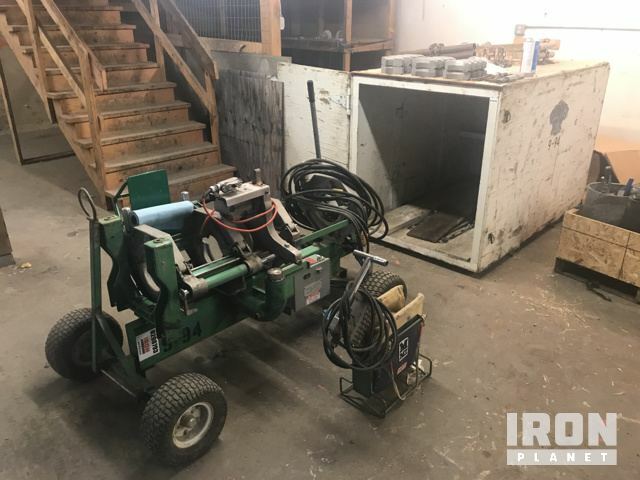 Buy and sell unused and used Fusion Machines at IronPlanet. Whether needing to weld a pipe together, or even join a plastic pipe, Fusion Machines allow you to accomplish this task in tight spaces. 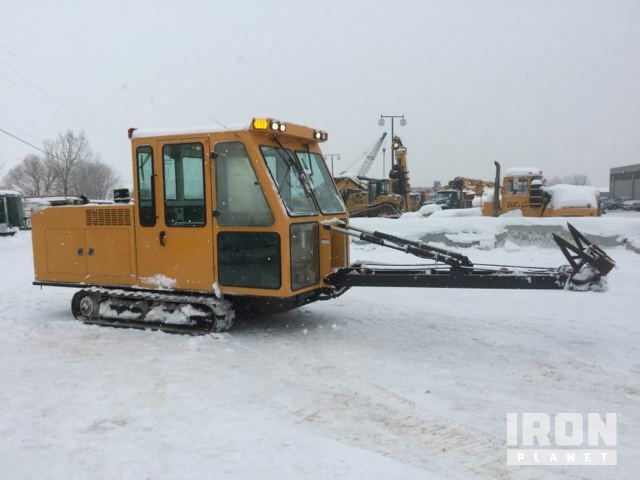 These compact pieces of equipment can often operate in places that are inaccessible for tracked and larger equipment. Browse popular models from top manufacturers including McElroy, Performance Pipe, and others. 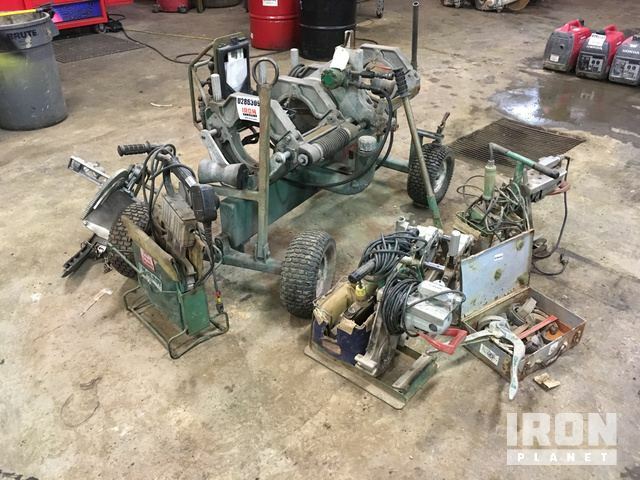 Find IronPlanet and Ritchie Bros. Auctioneers' current Fusion Machine inventory below, and see what Fusion Machines are for sale around you. The units were not operationally checked. 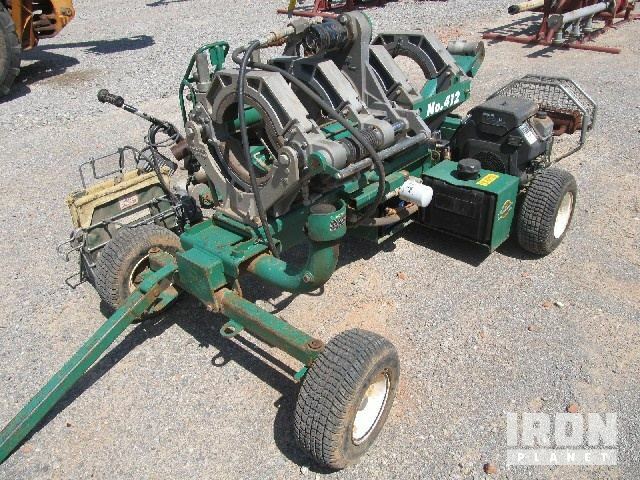 Unsure if all parts are with the machines***Must be picked up within 15 days of the sale or Buyer will be subject to relocation and storage fees. Electric Operated, 1 Horsepower Electric Motor, Fuses 2"-8" Pipe, Heater. The item appears to be generally complete but was not operationally checked.